If you have access to yellow or purple passion fruit (also known as lilikoi here in Hawaii) then you should definitely try this yummy raw Sunrise Passion Fruit Smoothie. If you don’t live in the tropics, you can find passionfruit in asian markets in most major cities around the world. They’re easy to ship because they have a harder shell which allow them to be a bit more durable. 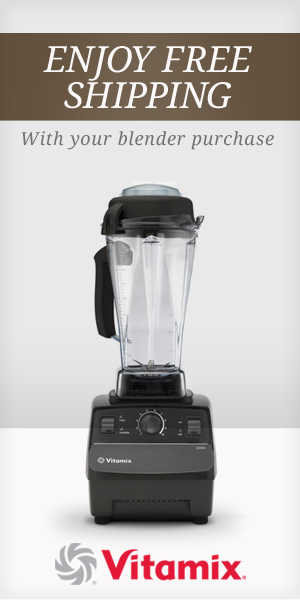 All you need for this raw food smoothie is a high-powered blender like a Vita-mix or Blendtec. Place the following ingredients in a blender and blend until smooth. You can crack open another lilikoi for a nice aesthetic topping, and an added crunchy texture. This wonderful passion fruit is incredibly high in vitamin C, A, as well as B2, B3, B6, folate and fiber. Its taste also combines really well with turmeric, making it another great way to add turmeric into your daily diet. What’s so special about turmeric, besides the fact that it’s a flavorful spice? For starters, it’s very high in curcumin, (a curcuminoid), which is a natural phenol responsible for the yellow color of turmeric. Curcumin has been identified as the agent responsible for most of the biological activity of turmeric, especially its anti-oxidant, anti-tumor promoting and anti-inflammatory properties. That makes turmeric especially great for people with arthritis. It’s also a powerful aid for healing external wounds. Every time I have a cut, I place some turmeric on it to help it heal. I love to start my day with this delicious raw smoothie. It’s immune boosting, anti-inflammatory and anti-oxidant properties makes it not only a healthy – but an ideal snack or meal. Want to learn more raw food recipes in the magical and tropical setting of beautiful Hawaii? Check out our raw food Hawaii retreats. Aloha from the Big Island of Hawaii! The Truth About Oils: Are Oils Really a Health Food? Take the Free Healthy Dinner Challenge!